Hello, and welcome to Sunday Snippets--A Catholic Carnival. Can you believe we've been doing this for a year now? 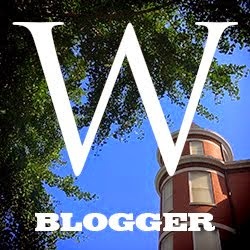 Sunday Snippets is a chance for Catholic bloggers to share their posts with each other. It doesn't matter if you blog exclusively about things Catholic or whether, like me, it pops up periodically, if you are Catholic you are welcome to join us. If you'd like a weekly reminder to post, join our yahoo group. To participate, go to your blog and create a post titled Sunday Snippets--A Catholic Carnival. In it, highlight one or more of your posts this week. Also, include a link back here. Then, come back here and sign Mr. Linky, giving a link to your Sunday Snippets post. This week I posted the first chapter of a book about investing, written by the founder of the Ave Maria fund of Morally responsible mutual funds. Grief and Guilt--two of the most powerful of our emotions--are the drivers in Almost Forever: A Hanover Falls Novel by Deborah Raney. Bryn is a volunteer at a homeless shelter, and is there one night when her husband was working late as a firefighter, despite the fact that he didn't want her there. A fire starts and by the time the night is over, the homeless shelter is destroyed and Bryn's husband and four other firefighters are dead. For reasons that become clear in the book, Bryn feels guilty about the fire, and has to deal with the guilt along with the grief any normal young widow would feel. She becomes close friends with Garrett, whose wife was one of the firefighters who died with her husband, but I definitely wouldn't call this a romance novel. Almost Forever: A Hanover Falls Novel is Christian fiction. The top of the story arc is a religious experience had by Bryn and the resolution involves an innocent man offering himself for the guilty and a realization that we are all guilty. I guess I'd classify the book as well-written Christian fiction with an obvious message. I enjoyed the book and believe most readers of Christian fiction will like it too. 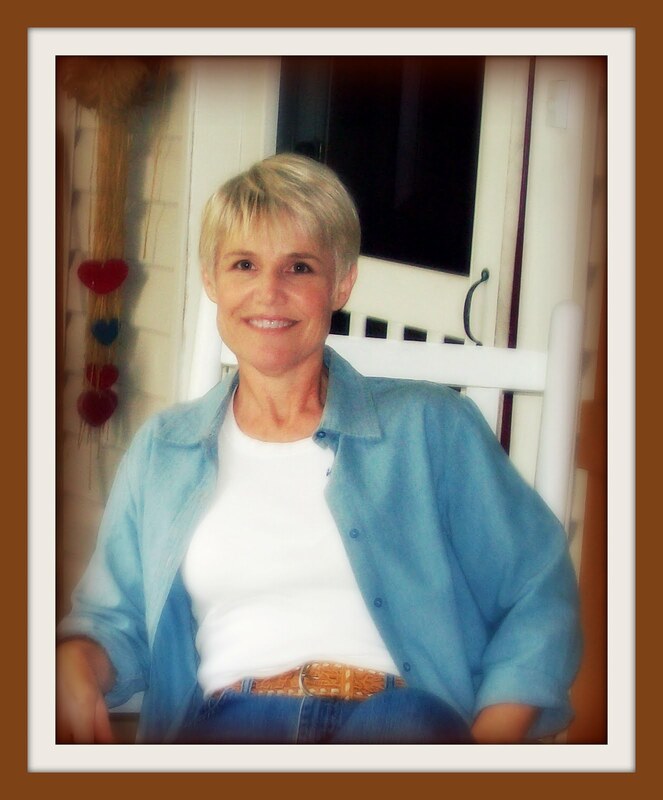 You can learn more about the author, Deborah Raney at her website. The Mailbox: A Novel is a heartwarming beach read set, of course, at the beach. When she is in high school, Lindsey visits Sunset Beach with her aunt and uncle. While there, she meets Campbell, who she thinks is the love of her life. He introduces her to The Mailbox (which the author says really exists). The Mailbox holds paper and pens for those who wish to write to The Kindred Spirit. No one knows who he or she is. Lindsey begins a yearly ritual of going to the mailbox and telling the Kindred Spirit about her hopes, dreams and life. The book takes place mainly in two time periods--the current day when Lindsey is freshly divorced, and during her high school years when she fell in love with Campbell. Of course the Campbell makes another appearance in her life as she tries to figure out where life should go from now. The Mailbox: A Novel is a sweet easy read that brings back memories of summer romances. It is a Christian novel and we learn a bit about the character's faith lives and the Christian themes are apparent but not preachy. It is one of those books that I think a non-Christian could enjoy if she/he likes sweet happy endings wrapped up in a bow. I'd like to thank B & B Media for providing a review copy of this book. First Wildcard will tour it June 29. Check back then to read the first chapter. This week I reviewed a book about some 20th Century Catholic heroes: Unlikely Spiritual Heroes. 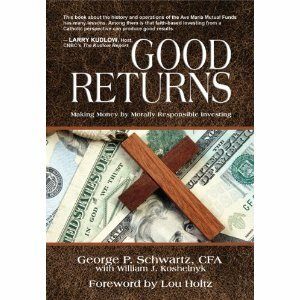 I also read Good Returns: Morally Responsible Investing which is by the founder of the Ave Maria family of mutual funds. Definitely worth a read. While you are here, I'd like to invite you to enter my giveaway of a $20 gift from CSN Stores. They have a wide variety of merchandise, and I have few enough entrants so far that you have a decent chance of winning. You can read about my experience with CSN here. What do you get when you mix a rodeo queen and a preacher? Throw in some orphaned siblings and missing money and you have Seeds of Summer: Book Two (Seasons of the Tallgrass) . This second book in the Seasons of the Tallgrass series by Deborah Vogts (I reviewed the first one, Snow Melts in Spring (Seasons of the Tallgrass, Book 1) last year so I was happy to be offered a complimentary review copy of this one. Set in the present day Seeds of Summer: Book Two (Seasons of the Tallgrass) is the story of Natalie, who was first runner up in a national rodeo queen pageant. Shortly thereafter, her father is killed in a ranch accident, leaving her in charge of the ranch and her two siblings, since their mom had been dead for years, or so they thought. Shortly thereafter, the new preacher in town meets her brother and then later, her sister. He realizes the pain with which the family is dealing, and also is attracted to Natalie. One complication is Natalie's stepmother (and her siblings mom) who shows up one day and wants to become part of their lives. Another is this young woman in her early 20's having to deal with teenaged rebellion on the part of her siblings. Finally, it is a Christian romance and the big thing keeping Natalie and Jared apart is his faith and her lack thereof. While it gets a bit heavy on the religion at the end of the book, most of Seeds of Summer: Book Two (Seasons of the Tallgrass) is a romance about someone who is Christian as opposed to a book that promotes Christianity in every scene. Jared is portrayed as the perfect romantic hero--kind, generous, strong, caring, protective and religious but Deborah Vogts manages to do that without making him too good to be true, or sickeningly sweet. Natalie, as the one who has to find Jesus before they can live happily ever after definitely seems real. First Wildcard will tour this book June 14. Check back then to read the first chapter. If you like sweet, religious historical Christian romantic fiction, you'll love Two Brides Too Many: A Novel . Kat and Nell Sinclair, born and raised in Portland Maine are sent to Colorado in search of husbands when their father is unexpectedly transferred to Paris. After placings ads in a newspaper, both receive proposals and trainfare west. Plans change and they arrive earlier than expected, and though they had sent telegrams about their change in plans, no one is at the station to meet them. Kat finds out shortly that her fiancé is not what she expected; and Nell's is missing in action. A fire strikes the town; they meet the new town doctor, and eventually Nell's intended shows up. Guess how it ends? Generally speaking this book was exactly what I expected when I picked it up--a quick, easy feel-good read. The story was interesting, but I kept having to check to see which sister was which, and never really felt I "knew" any of the characters. While definitely a book aimed at a certain audience, it should please that audience. Now that the weather is warm, using the grill is a common occurrence. Here is a new product of which I received a complimentary review sample. The Grill Daddy (www.grilldaddy.net) is a steam powered grill-cleaning tool that sanitizes grills and eliminates the burnt on food, grease and dirt. Cleaning grills can be a difficult and time-consuming task but the alternative is far worse. Unwashed racks can house bacteria that could contaminate food and leave an unsanitary and bad taste. Utilizing specially designed stainless-steel brushes, the Grill Daddy releases water as users brush, hitting the grill and turning to steam while rinsing away unsanitary debris. So, what are my thoughts? Well, first of all, my TV watching six year old had never heard of it. I'm not sure what that means, but I thought I'd throw that in. This is my grill "before". We've always espoused the "burn it off" school of grill cleaning. Grill Daddy starts with that technique as it advises pre-heating the grill for 10 minutes before using the product. After my grill pre-heated for 10 minutes I filled the Grill Daddy and headed outside. The valve was switched to "on" and it dribbled water on the floor--user error, not a product problem. I then visually divided the grill in half and proceed to clean half of it with the water valve "on" and half with it "off". Honestly, I saw no difference. The water sputtered and steamed a little on contact, but I can't say that it made any difference in the final appearance of the grill or in the ease of cleaning. Ergonomically, the Grill Daddy was comfortable to hold and it did get the grill clean. Can you tell on which side I used the water? The brushes are removable for cleaning (but you need to use a screwdriver) and after I used mine, it still looked clean. The Grill Daddy is available on their website for $19.95 plus shipping. I will say that after reading this book, I am going to take a serious look at these funds. I'm pro-life and I'd love to put my money where my mouth is--and I have some under-performing assets right now. I'd like to thank B&B Media Group for providing a complimentary review copy of this book. First Wildcard will tour it May 27, so you can stop by then to read the first chapter. 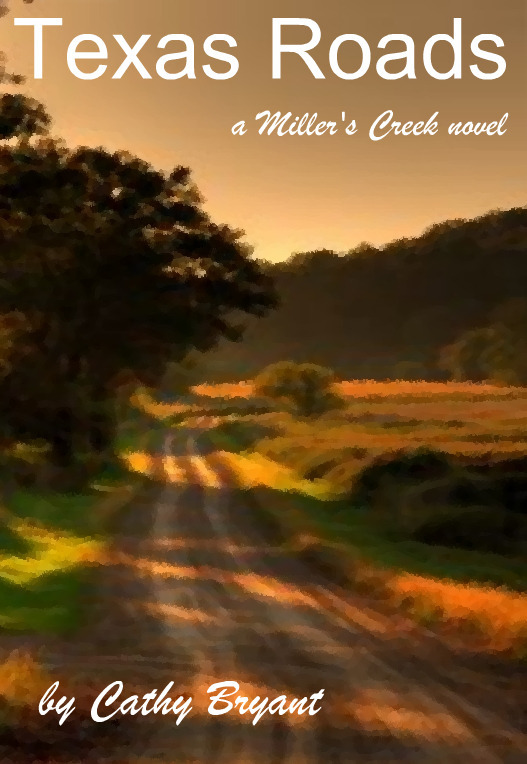 A Summer Secret (The Mysteries of Middlefield Series) is a YA Amish novel. Thirteen-year-old Mary Beth is the sister to three brothers and has started to seek privacy and refuge in a nearby abandoned barn--even though she has been told not to go in there. One day her twin brother follows her, and they discover that someone else is living there. These two kids have to decided between doing what their parents tell them and doing what they believe to be right/good. They explain some of the differences between Amish and "Yankee" society to an outsider and come to realize how lucky they are. As a YA book it was a quick easy read. While the ending was somewhat predictable in the context of the story, in real life I think it would be unlikely. Of course everything wraps up neatly and everyone lives happily ever after. It's not a bad book; it just isn't exceptionally good. If you are looking for Amish fiction about teens, you'll like this one; if you are looking for YA fiction that will make you think or that will bring you outside your comfort zone, or expand your horizons, this isn't it, unless you are completely new to Amish fiction. Thanks to Thomas Nelson Publishers for providing a complimentary review copy of the book as part of their BookSneeze program. I was under no obligation to provide a positive review. You can learn more about the book at Thomas Nelson's product page. Congratulations to Julia one of the Sunday Snippets participants who won the CoverMate giveaway.